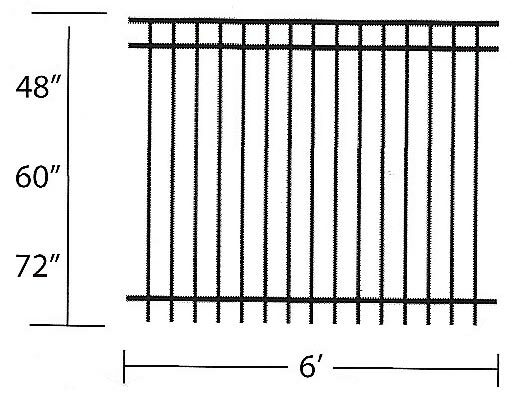 Deck and Fence Renewal Systems uses Master Halco for our supplier for fence materials. 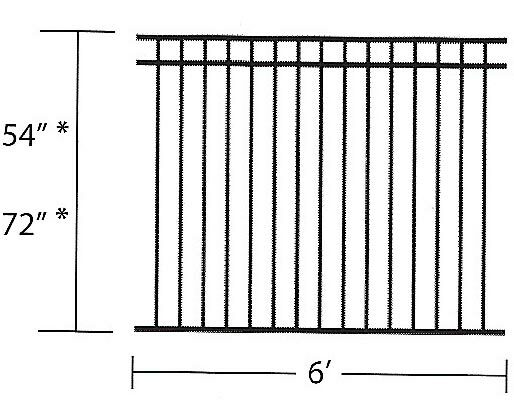 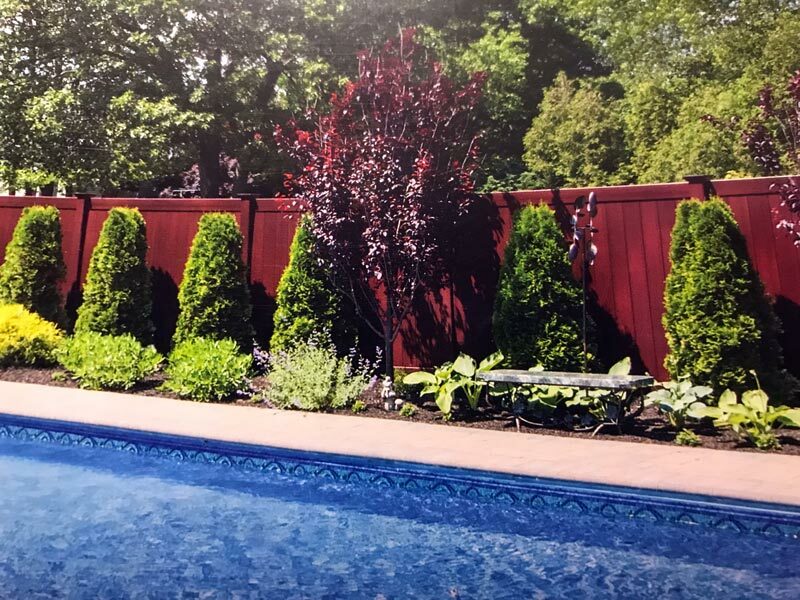 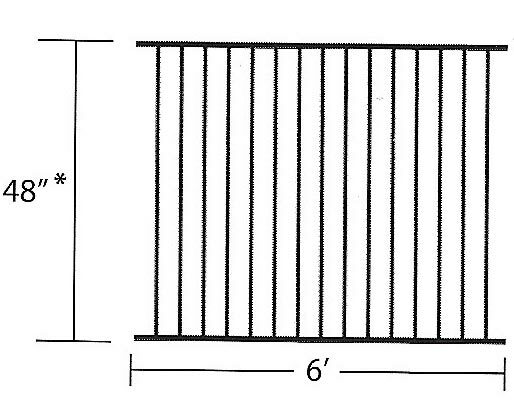 They offer a complete line of high quality fence systems in both traditional and unique styles. 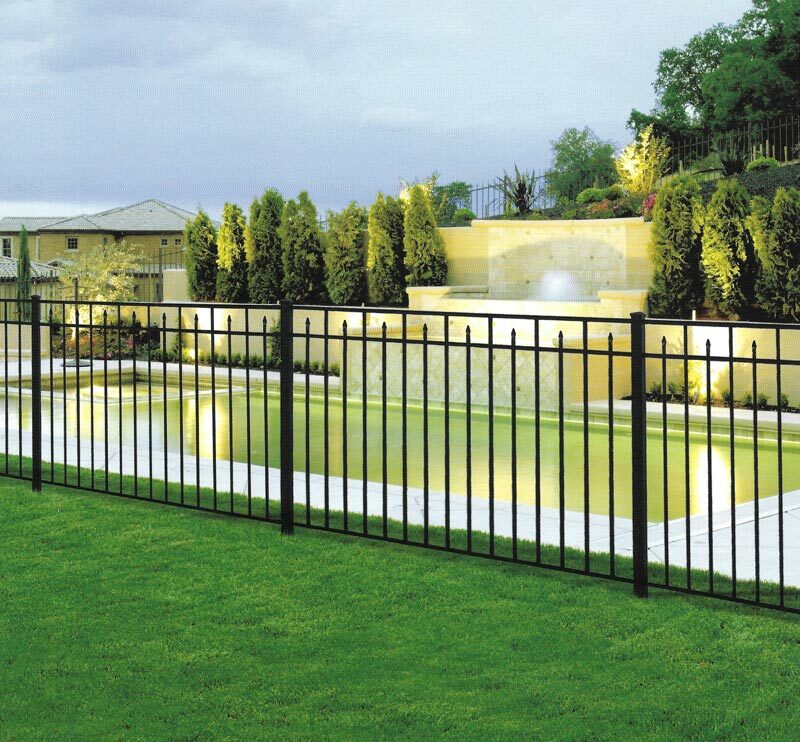 Their full line of products include access controls, agricultural, vinyl, wood, ornamental, and chain-link fences and gates for farm and ranch, residential, commercial, industrial, and high security applications.